In 2007 the wildly anticipated ‘The Simpson’s Movie’ was released in theatres, but not before a marketing campaign so brilliant that 20th Century Fox received the 2008 Creativity Award. 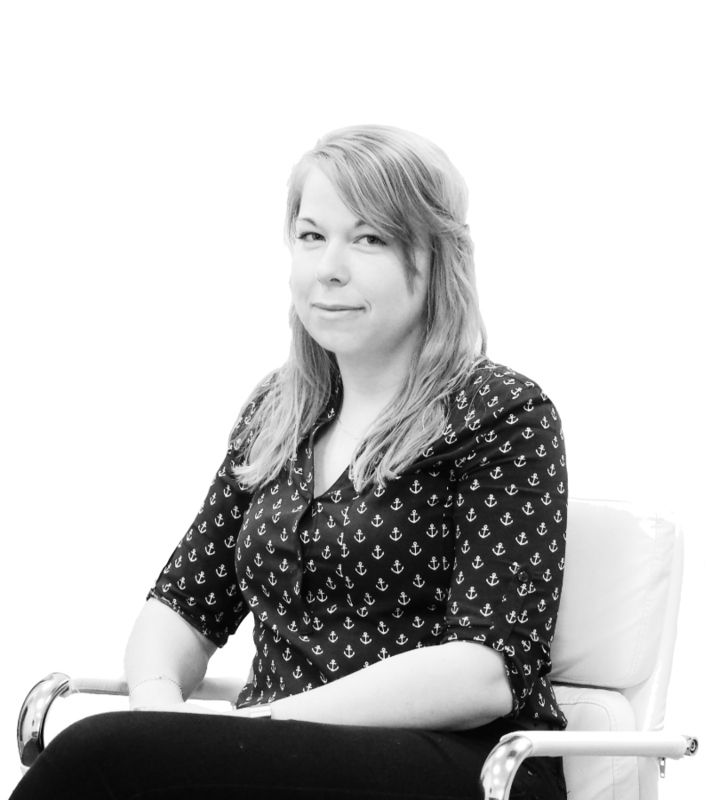 Their marketing campaign went above and beyond and proved there are more creative and exciting ways to advertise in a way customers can experience. 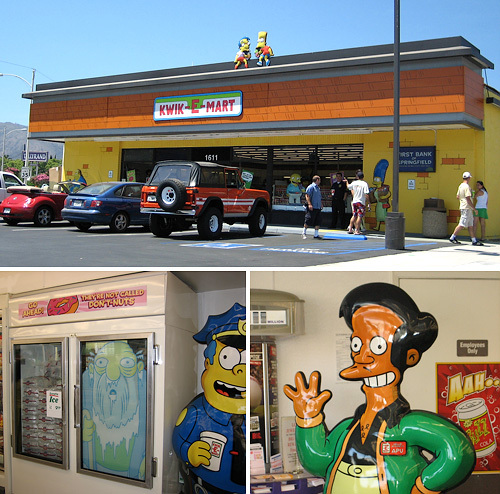 On July 2nd, 7/11 launched their 12 ‘Kwik-E-Mart’ stores. These 12 stores had been redesigned, inside and out, to look exactly as the ‘Kwik-E-Mart’ did in the show. From life size characters to Squishee Machines, new uniforms and purchasable Simpson products such as Buzz Cola and Krusty-O’s. Within the first hour, queues had started to form and camera crews were arriving to document their creativity and generate buzz. FOX also had several other large partnerships to help promote the films release such as The Jetblue Partnership who branded themselves as ‘The Official Airline of Springfield.’ They partnered up with Vans to create a line of Simpson’s themed shoes, for which people queued overnight to purchase. Burger King had a website that allowed you to ‘Simpsonize’ yourself and millions of people went online to do just that. The Simpson’s were and still are an established brand. Everyone has heard of the Simpson’s so it meant that to really stand out FOX needed to do something that hadn’t been done before. Generate enough buzz and attention to get people talking and to keep them talking and they did just that. The Simpson’s Movie exceeded all industry expectations and earned an estimated £52 million in its opening weekend, proof that thinking outside the box really does pay off.